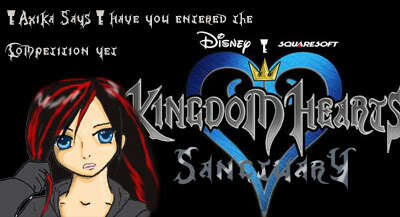 If KH3 has Disney worlds again, what world(s) would you like to visit??? Oliver and Company would be fun!!! Hmmm.... New disney worlds huh? Oh! Hawaii! With lilo and stitch!!! ^_^ Stitch rules! Kim Possible... what would be better than Sora with laser lip stick?? ?